Turkeys circling a dead cat in the middle of the road, of a subdivision stirred up quite a chatter on social media today. Though they are not engaged in some dark ceremony – I like the think they are performing the Great Conjunction ceremony of the Dark Crystal, casting a spell upon the Cat Kingdom. It appeals to my ‘inner-Tim-Burtonesque’ sensibilities. 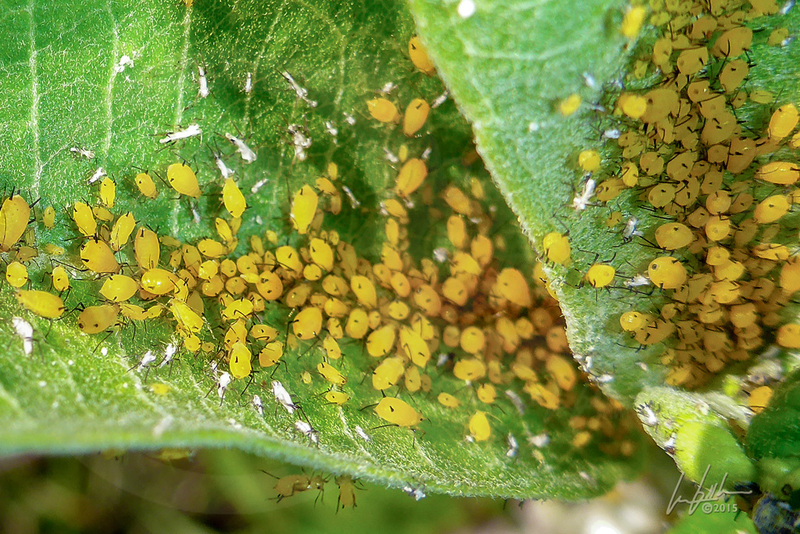 Its a frenzy… flies, beetles, spiders, aphids, Oh MY! Holding fish, does it matter how?